Fire Protection engineering designs are done by our specialist engineers as per local and global regulations. 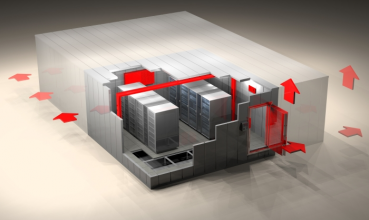 Data Centres are uniquely vulnerable to the risk of fire. There is a heavy concentration of very expansive equipment in a very small area, and the area is host to heavy electrical currents and high levels of generated heat. 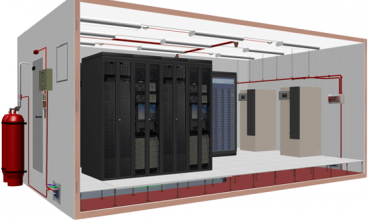 Moreover, the traditional means of extinguishing a fire (water based systems) are not appropriate in the Data Centre. Then there are considerations of effectiveness of fire systems to successfully detect and, if necessary, extinguish the fire, quick identification and isolation of the affected area, safety of fire suppression systems towards humans, and the impact the extinguishing medium on the environment. The design of the fire detections and suppression system besides being technically correct, should result in the earliest possible detection technically possible, avoid outdated practices and environmentally unfriendly extinguishing agents, and should take advantage of the latest developments in sensing and extinguishing technologies. Design of the fire detection, warning and extinguishing system for the system room and other service rooms. Design of Gas leakage detection and warning system. Determination of location and compression rates of the tanks within the fire extinguishing system. Location and operating principles of fire detection sensors, including definition of zones for easier access to fire. Formation of Leakage prevention (Non-Leakage) test procedures. Location of the fire detection, warning and extinguishing control panels. Design of Emergency gas release and false fire detection features. Locations of Manual fire extinguishing equipment. Operating principles of air-conditioning and electrical installation in case of a fire. Operating principles of doors, toll gates and escalators for the evacuation of personnel in the building and in the system room in cases of fire and emergency. 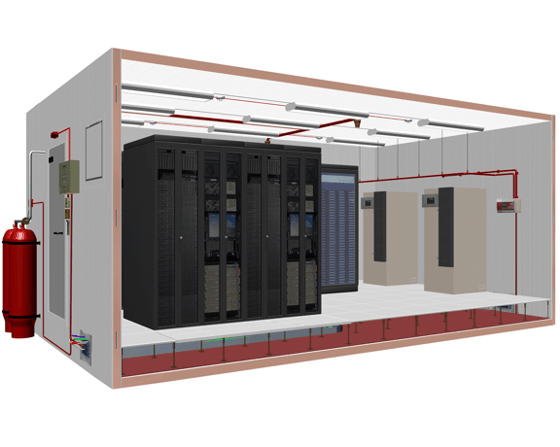 Design of fireproof walls and doors of the system room. 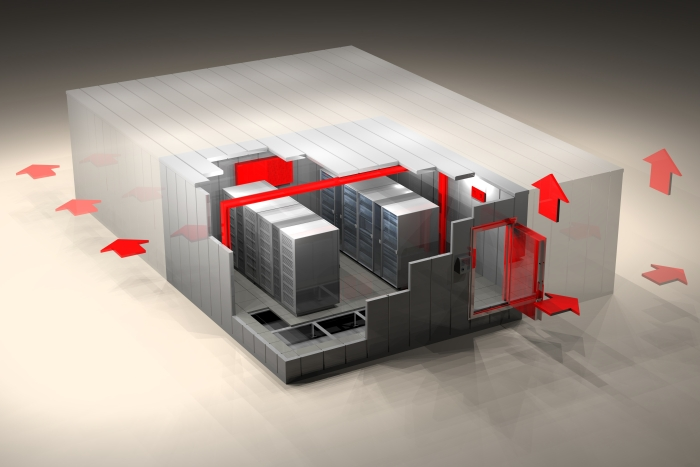 Location of a fireproof strongbox and specifying its resistance level against fire.